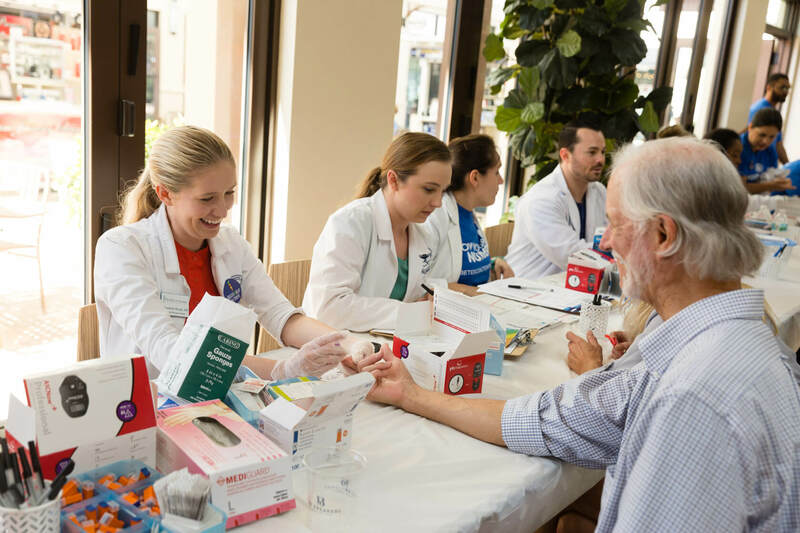 While the Diabetes Coalition engages in various assessments, prevention, and community outreach events throughout the year, the majority of these activities occur during Diabetes Month each November. In November 2017, the Diabetes Coalition formally Introduced a more in-depth diabetes risk screening assessment, including A1c tests which measures average blood glucose over the past 2-3 months! 1,542 individuals were screened with 64.9% having a risk assessment score of 4+ which is the threshold for diabetes risk. In 2017, 342 A1c tests were offered, with 167 Tests being completed. Introduced the Go, Slow, Whoa Nutrition Education Program as part of the Healthy & Ready to Thrive Children and Family Initiative. 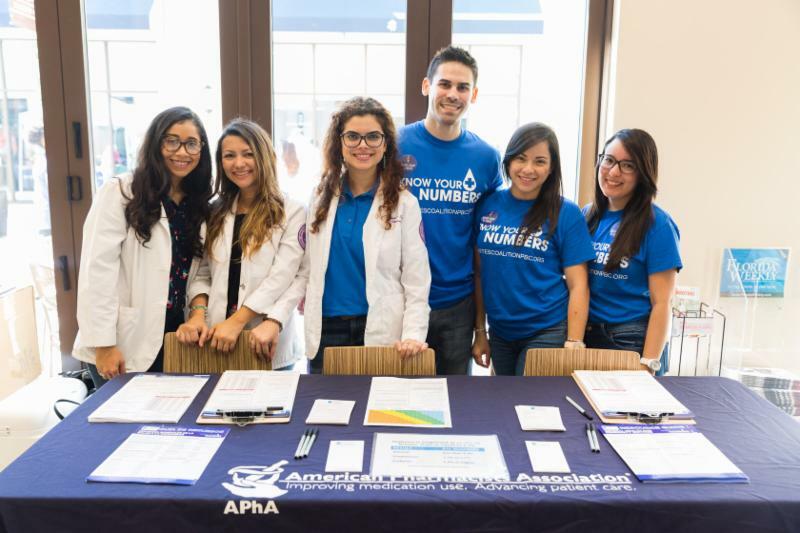 Provides FREE “Know Your Numbers” diabetes risk assessments (offered in English, Spanish and Creole), A1c screenings, prevention, and education. 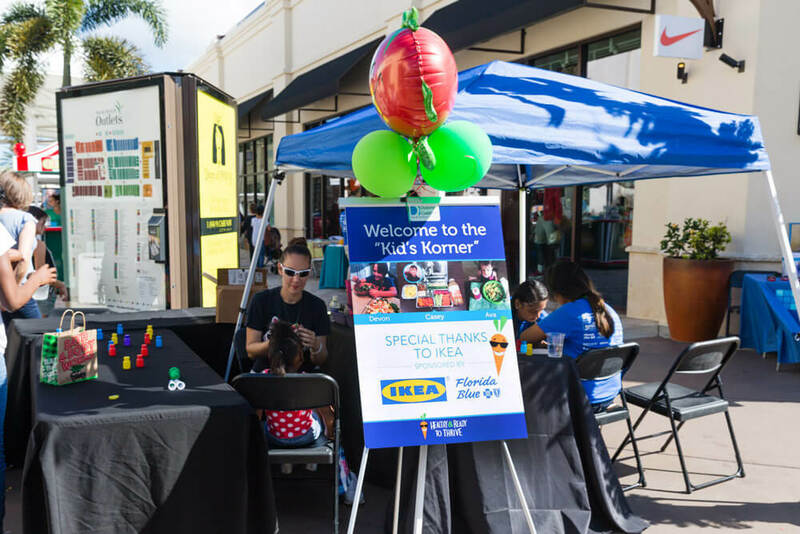 Screening events occur throughout the county, from Jupiter, to the Glades, and down to Boca Raton. 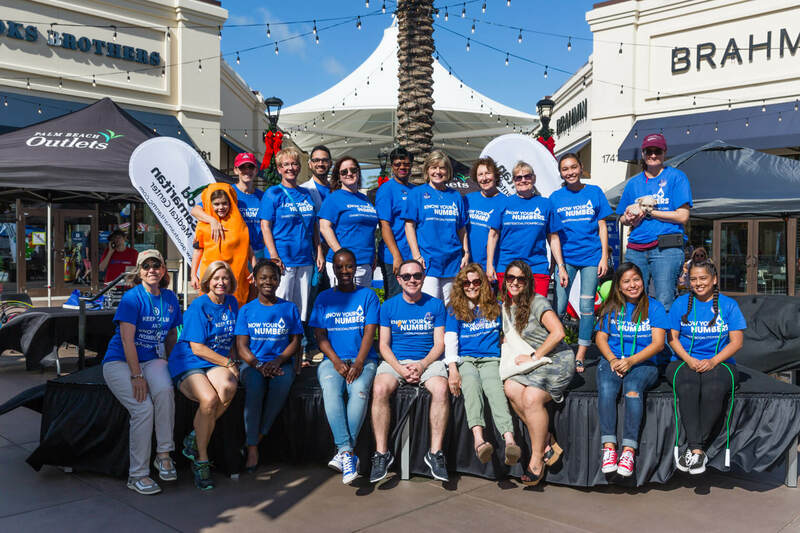 Invites you to Diabetes Awareness Day Saturday, November 10th, which is hosted by the Palm Beach Outlets in collaboration with the Diabetes Coalition, and Palm Healthcare Foundation. 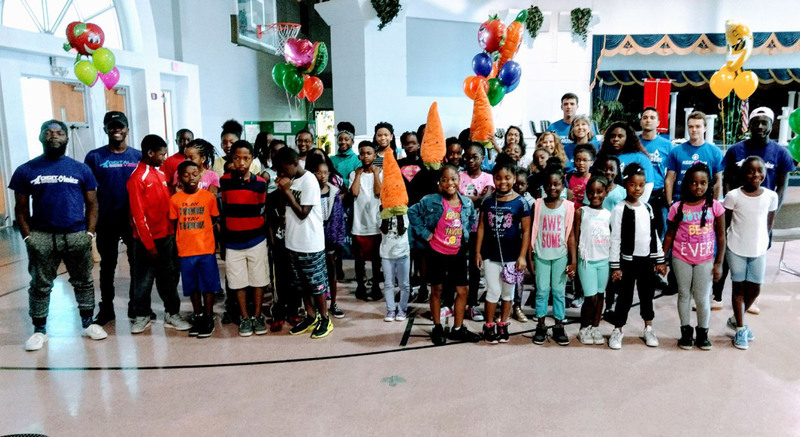 Further develop our Children and Family Initiative – “Healthy and Ready to Thrive” in our efforts to disrupt the devastating cycle of diabetes within families. You, your organization, business, or school, can partner with the Diabetes Coalition in a variety of ways. Since the Diabetes Coalition is a voluntary nonprofit alliance, membership dues, individual donations, and Sponsoring Partners are critical in helping the Coalition to go forward in achieving our mission and vision. We are very grateful and welcome the many diverse contributions our Sponsoring Partners have made. For more information regarding Sponsoring Partners, including the different Coalition initiatives, sponsoring opportunities, and the Coalition’s commitment to our partners please click on the button below. Diabetes Awareness Day and Rockin’ A Healthy Lunch has been RESCHEDULED for January 19th, from 11am-3pm. 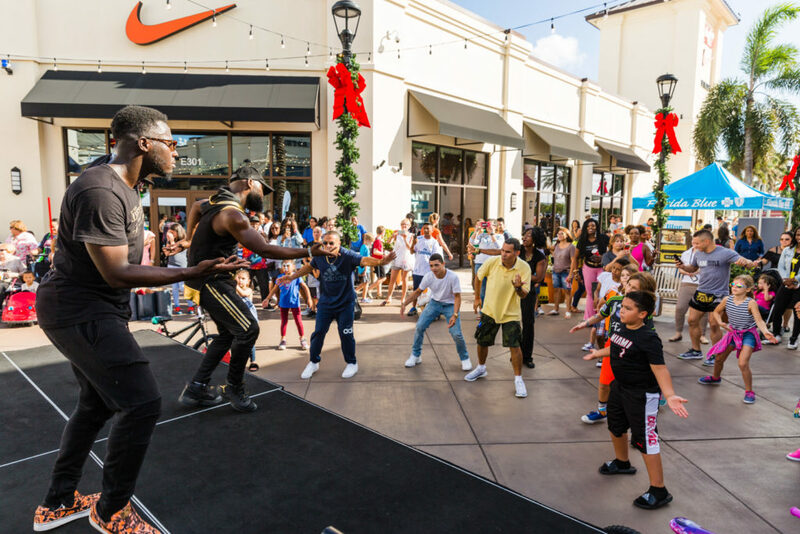 Diabetes Awareness Day represents the Coalition’s premier event of Diabetes Month and is hosted by the Palm Beach Outlets in collaboration with Palm Healthcare Foundation. Stay tuned for additional announcements regarding special events and activities during November Diabetes Month 2018. 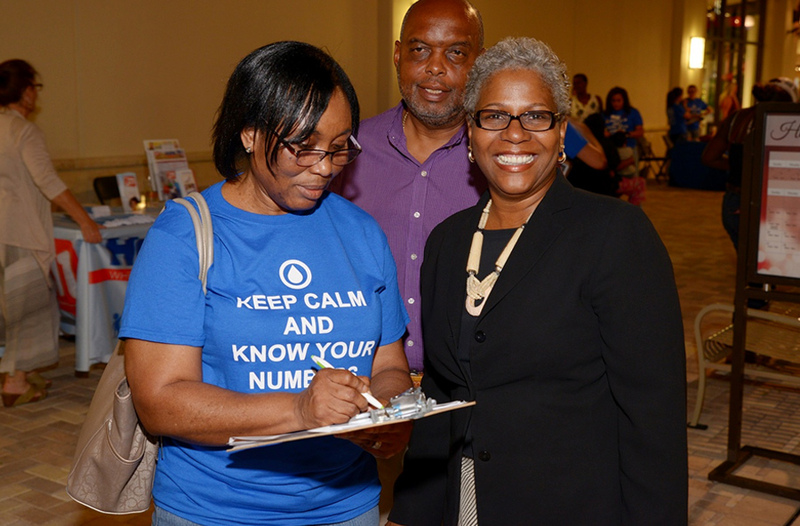 Please continue to check our website for the latest Diabetes Screening Site Locations, and other updates. For questions, or additional information, please contact Debby Walters at debby@diabetescoalitionpbc.org.